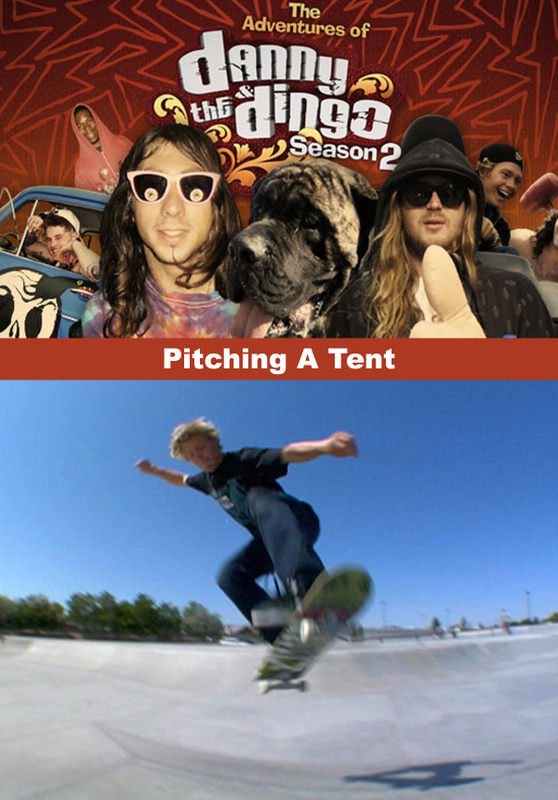 En route to Reno, Danny and Dingo go camping in Utah and pick up skaters Silent Mike and Willis, plus Greanade riders Lucas Magoon and Louie Vito. 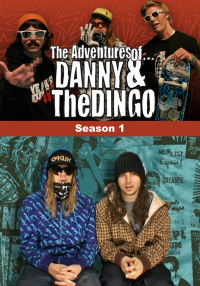 Danny and Dingo hit the road and stop at a skate park on the way to Reno, Nevada to pick up skaters Silent Mike and Willis, as well as skate filmer Silent Greg. The boys then head to Utah and pick up some supplies to go camping for a night. 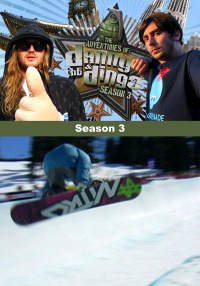 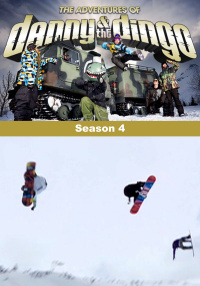 The next morning they have another premiere and pick up Grenade riders Lucas Magoon and Louie Vito.